Search Engine Optimization has become an invaluable art to master when you work in the digital realm. Today’s technology-based businesses have an immediate need for optimization and extended access to consumers, due to the very nature of their existence. 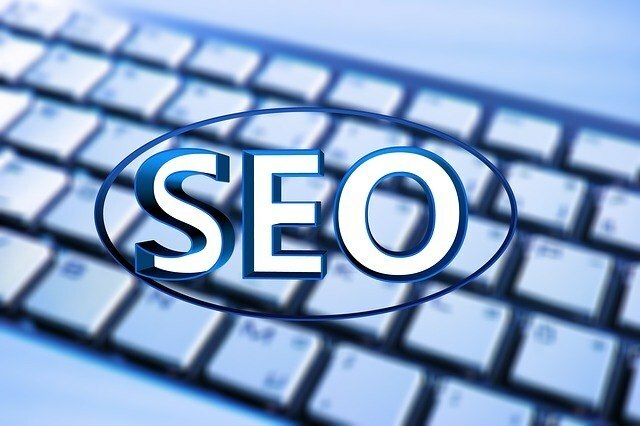 In much simpler terms, any business that does business via the internet should invest time and research into learning the concepts of Search Engine Optimization. If you are simply too busy to handle this intricate matter firsthand, there are always SEO professionals prepared to offer their expertise. For now, take this time to begin your journey, and pick up a few morsels of knowledge. Here are some basic concepts of SEO. One of the most important steps to optimization is to know whose eye you are aiming to attract. Narrow down your company’s target audience. Your target audience consists of the people who stand to gain the most from the products or services your organization provides. Once you narrow your audience to those who will actually benefit from your business, you can integrate that valuable information into every aspect of your website. Keywords are a foundational piece of the concepts of SEO. You have already written a gaggle of top-notch, informative content, but you have to find a way to put that information in front of the right set of eyes. You have to integrate targeted keywords into your content. When people search Google for something pertaining to your organization, they are more likely to use some words than others. Your job is to figure out which keywords are being used most frequently by web users. The unseen information included in your business site design is just as important for the purposes of SEO as any visible element. You should never neglect the invisible information, because it is not invisible to Google’s search engine algorithm. Mind your design p’s and q’s, and fill in the blanks. Learn the importance of metadata. You want to use your targeted keywords when filling in page descriptions and other internal information. The quality of your images plays a role in your search engine rankings. A page with low-quality images is not taken very seriously by Google. If you cannot produce quality pictures, how is one to expect a quality product from your business? Image formatting is also super important. Your image metadata is one of the many ways the Google bots figure out what your website has to offer. When you consistently format various elements of your site, it looks better to the search bots.